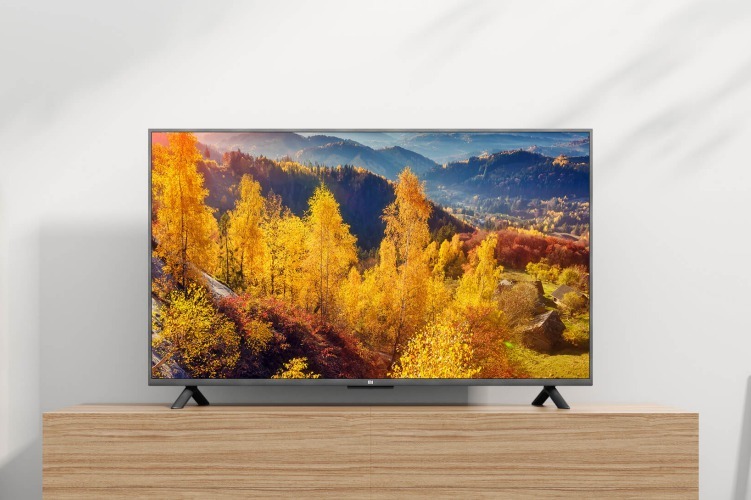 In a bid to tackle the increasing taxes and import duties on TVs, Xiaomi is reportedly working on a plan to start manufacturing its smart TVs in India. According to a recent report from ET, the company will start manufacturing its smart TVs in India from the next quarter, in partnership with Taiwanese contract manufacturer Foxconn, which is already the company’s largest manufacturer for smartphones. The report cites senior industry executives familiar with the matter who claim that Xiaomi will initially start with assembling TVs in the country while it builds a local sourcing network. Once the local network is setup, Xiaomi will start manufacturing its TV sets entirely in the country. Making the TVs in India will provide the company will tax benefits, however, the executives believe that Xiaomi is unlikely to reduce prices following the switch. “Xiaomi’s talks are in advanced stages with Foxconn for manufacturing televisions in India, which will start from July-August so that in the festive season-Diwali sales it has mostly made-in-India models…Xiaomi’s target is to become the largest online television brand before it expands into multi-brand stores. Local manufacturing will not only provide some relief in taxes, which will boost its margins, but it will also help them to control the supply chain and ensure more availability of televisions”. 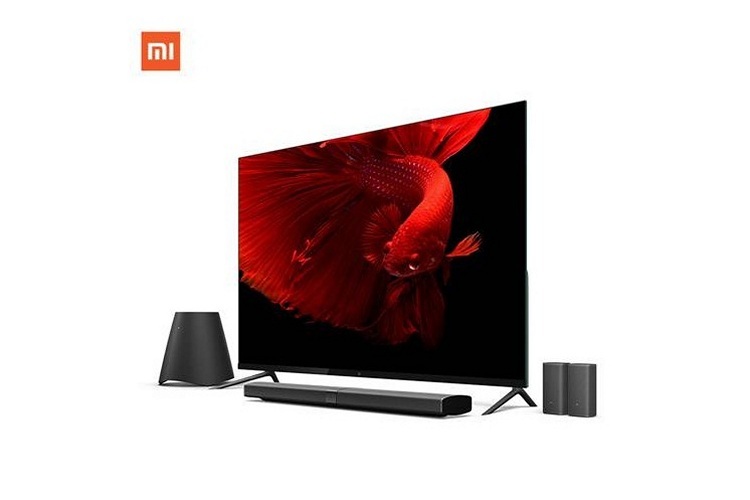 It’s worth noting that Xiaomi increased the price of its 55-inch Mi TV 4 by Rs. 5,000 last month, following a change in import taxes and the depreciation of the rupee. Over the last five months, the country has increased the import duty on completely built televisions from 15 percent to 20 percent, while taxes on finished LED TV panels imported for local assembly has been set at 15 percent. While Xiaomi has released no information regarding the matter, you can expect to hear more from the company leading up to the festive season in early November. We believe that the company’s manufacturing plans might also greatly improve the availability of its smart TVs, which go out of stock fairly quickly during the company’s flash sales.